Δείτε το εδώ και το clip εδώ. This is the ultimate showdown of the sea - the killer whale and the great white shark. 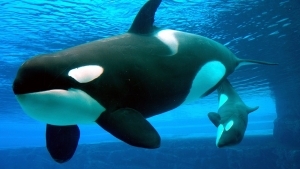 Killer whales are the world's biggest dolphin: 32 feet long and up to six tons heavy. 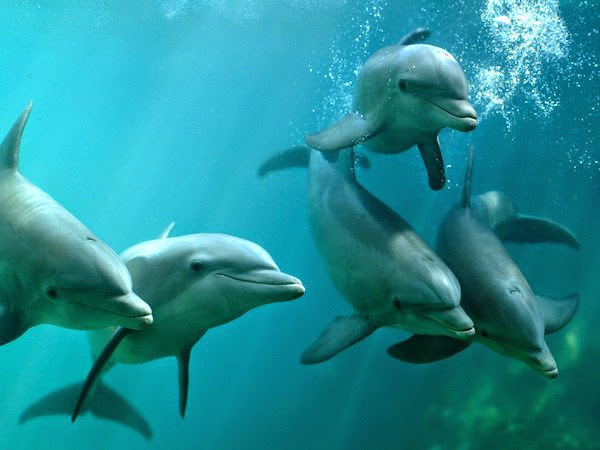 They spend several years at their mother's side, learning how to hunt some of the smallest, and biggest, animals in the sea. They’ll develop into a predator so fierce with the speed, strength and sophisticated hunting skills to attack the legendary great white shark, the largest predatory fish on Earth. This is a clash of the titans – but who will win?